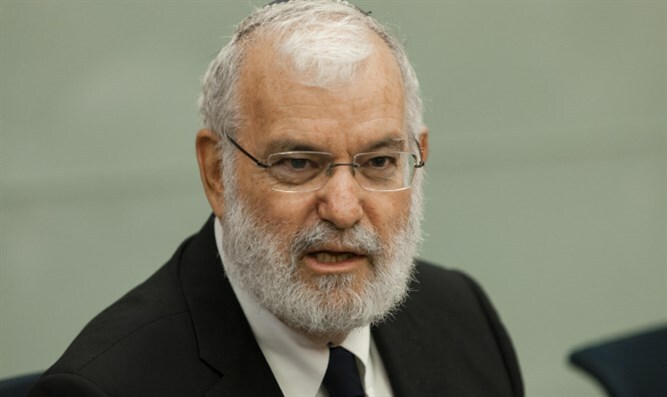 MainAll NewsRadio"Moscow isn't curtailing Israel’s freedom of action"
Yaakov Amidror talks about the affect of downing of a Russian military plane over Syria during an Israeli air strike on Iranian targets. Former national security adviser Yaakov Amidror says Israel made great efforts to avoid harming any Russian personnel in its Syria operations. “We were very clear about our ‘red lines’. We will not allow the Iranians and the Syrians to make Hezbollah stronger with game-changing weaponry. And later, we added another red line, to not allow Iran to build an independent war machine in Syria,” he said. Amidror thinks that that Moscow has not opted for curtailing Israel’s freedom of action.